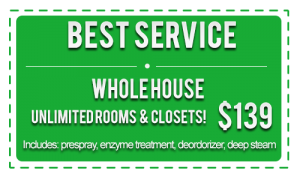 Beyer Carpet Cleaning San Antonio is a family owned business who does things right! Beyer Carpet Cleaning does not cut corners when it comes to carpet cleaning, tile and grout cleaning, or upholstery cleaning. Cutting prices is the only thing Beyer Carpet Cleaning is guilty of. Carpet cleaning with Large Companies can cost $300 – $400 easily and will quickly add up to be way more then you might be willing to spend. With Beyer Carpet Cleaning most of our tickets top out at $200 – $300. Many times customers not only get their carpets cleaned for this price range but also rugs, upholstery, or tile and grout cleaning are included. 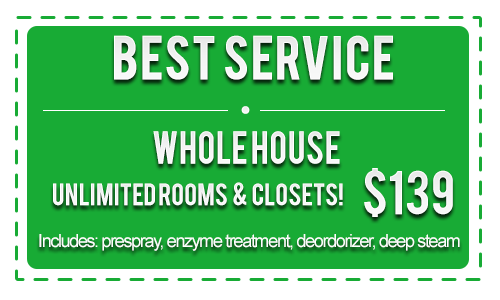 Beyer Carpet Cleaning wants our customers to get the most for their hard earned money. 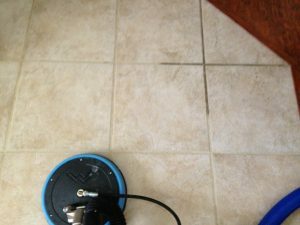 Tile and grout cleaners in San Antonio usually charge anywhere from $0.70 – $0.80 per square foot of tile. Beyer Carpet Cleaning only charges $0.50 for a full service clean that will restore your tile and grout to it’s original state or very close to it’s original state. When it comes to upholstery for a love seat and sofa combo or sectional it’s only $99 to have them cleaned currently. Upholstery cleaning can get expensive because it is sensitive work. You don’t want your furniture to be soaked because the water gets trapped in the cushions and is difficult to extract. In many cases if the cushions were wet too much you may have to toss them away because not all the water will be extracted and mold and mildew may begin to grow shortly after. Beyer Carpet Cleaning uses a low PSI so this does not happen. When an upholstery cleaning technician leaves your home your furniture will be slightly damp and will dry within an hour or two. Beyer Carpet Cleaning a family owned business want to continually earn your business as a loyal customer time after time. Therefore, Beyer Carpet Cleaning will do what they can to make you happy. If it’s cheaper prices or better customer service they will do all they can. When using big corporations they may not remember their loyal customer. They may not care if you use them again, they may not care how much or how little you want to spend. With Beyer Carpet Cleaning we consider all aspects that a customer is looking for in a company and offer the cheapest prices for a professional, quality cleaning. Family owned business does not mean they will not perform as great of a job or will not have the proper equipment to clean. Family owned business means that they will take care of their customers and provide the best so you can use them every time you need your carpets cleaned. So if it’s carpet cleaning, tile and grout cleaning, or upholstery cleaning Beyer Carpet Cleaning is here for you!